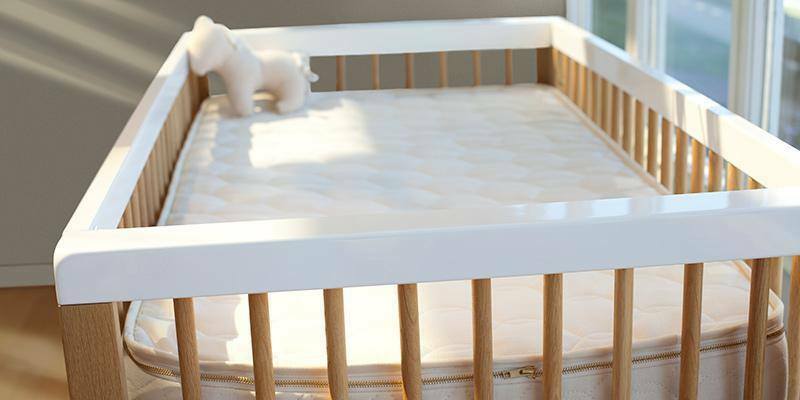 Natural Mattress Matters is based in Georgia, Johns Creek, and offers a variety of organic latex mattress and other sleep accessories within the area. Their product line includes latex pillows, sheets, latex mattress toppers, sofas, and platform beds. Natural Mattress Matters values health, honesty, craftsmanship and is committed to environmental and social responsibility. For this reason, Natural Mattress Matters solely offers products that do not make use of bleaches, harmful dyes and pesticides. Instead, their product line focuses on durability, comfort and all-natural materials which are safe for your sleep. They provide their customers with the purest natural latex mattresses, as well as mattresses made of organic cotton and organic wool. All of their latex mattresses come with a 20-year warranty. Get the sleep you deserve with their wide section of latex pillows, which come in various shapes and sizes. Furthermore, they provide an extensive selection of cotton pillows, kapok pillows and organic buckwheat hull pillows. 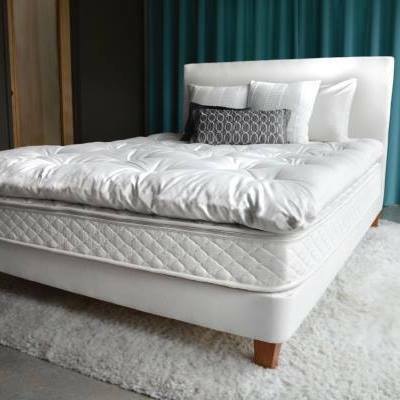 You can also browse through the Natural Mattress Matters assortment of toppers made of organic latex and organic wool, as well as their wide selection of organic sateen bed sheets. What sets their latex mattresses, latex toppers, and bedding accessories apart from other retailers is that all of their mattresses are Cradle-to-Cradle and GOTS (Global Organic Textile Standard) certified. They also offer their customers to customize their own mattresses by choosing a combination of latex layers, or other materials, to cater to their individual needs. They recognize that everyone defines comfort in a different way, which is why they provide soft, medium and firm layers for their mattresses. They also offer couples the option to have split configuration. Their showroom is conveniently open 7 days throughout the week and they are also open outside office hours by appointment.